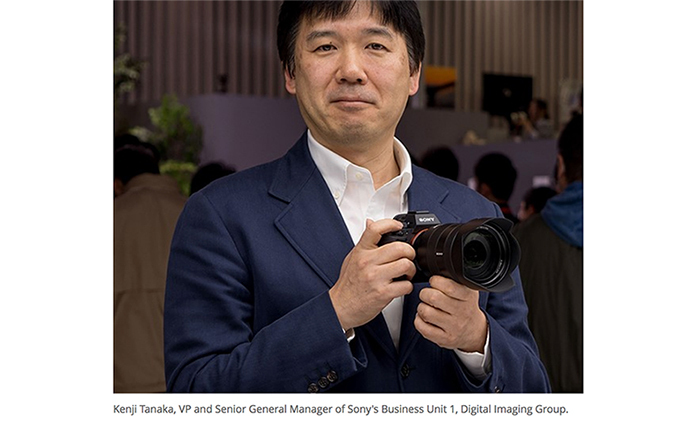 Watch it live: Sony press event on April 7 at 2pm Las Vegas time! 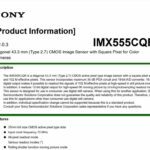 On April 7 at 2pm Las Vegas time Sony will have a product launch event and I will have a video livestream embedded here on SAR! 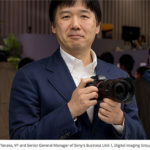 Like I told you before there is near zero chance they will announce the new A7sIII. 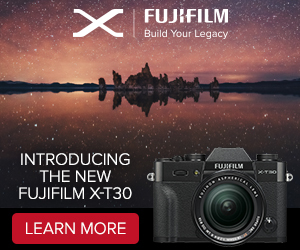 Instead we will get new camcorders. 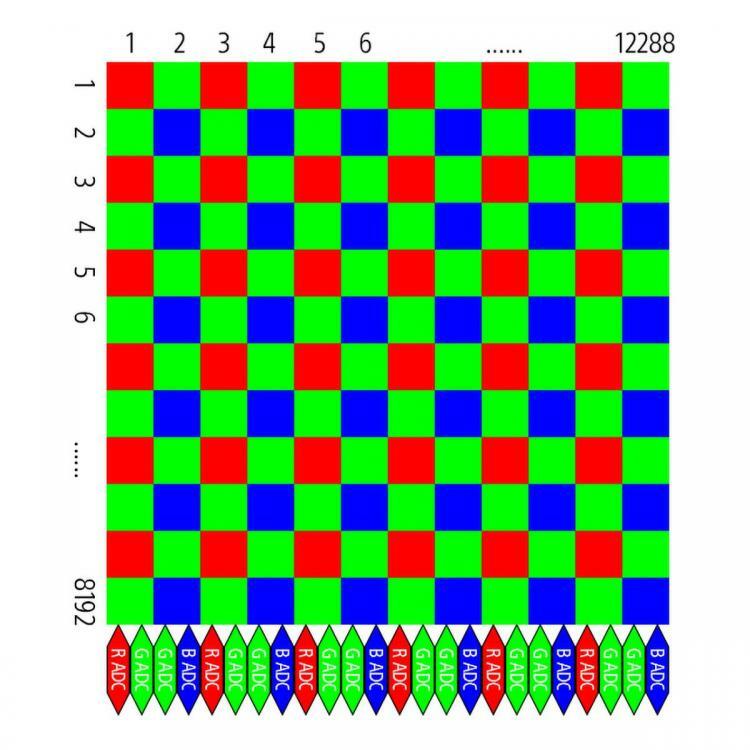 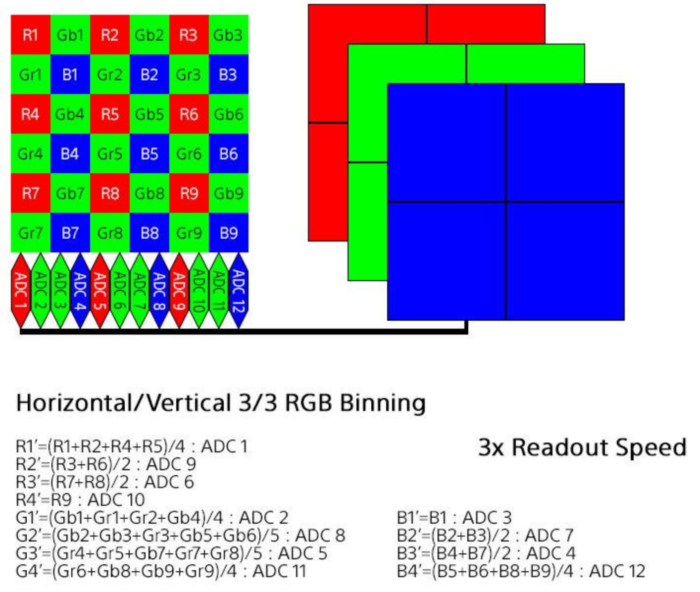 The probably most interesting new thing could be some info about the new XEVC 8K codec (article and detailed images here). 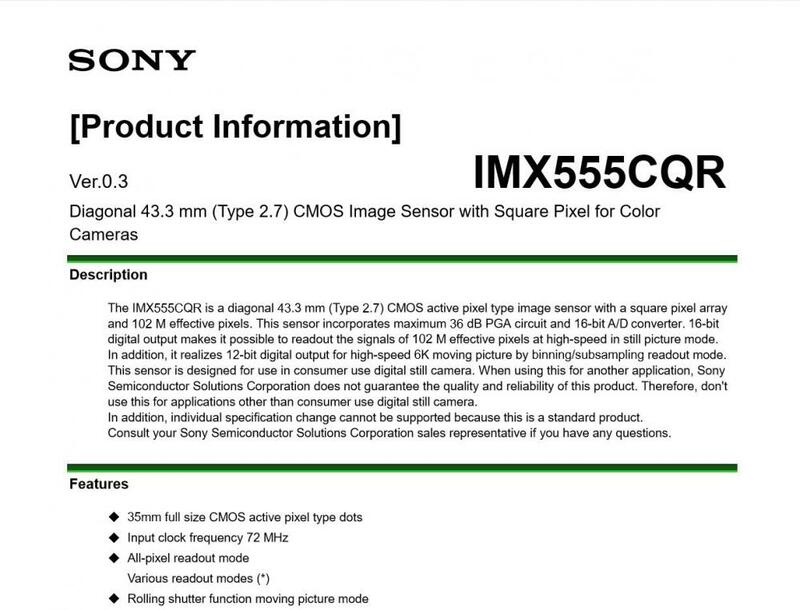 This might be used by the future A7sIII too. 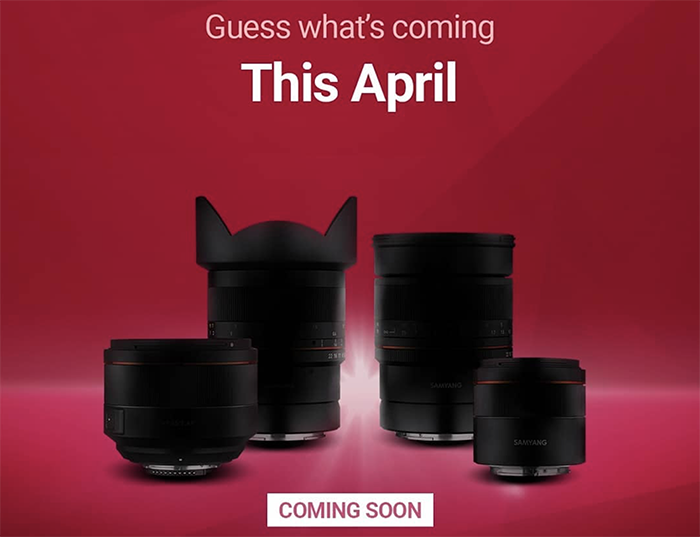 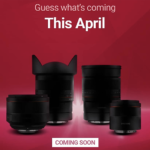 Yongnuo confirmed they will have an E-mount lens announcement soon. 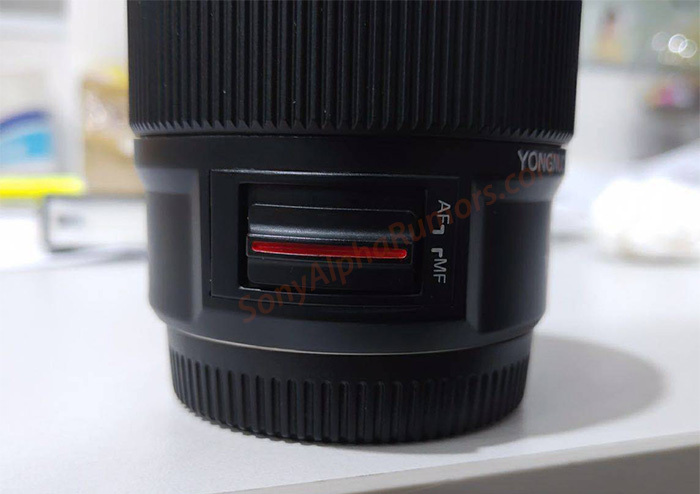 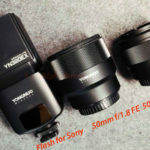 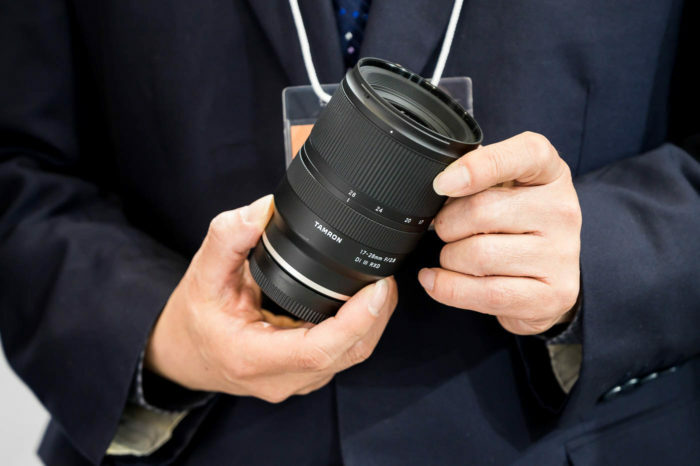 No info about possible specs yet but I expect this to be an autofocus FE lens. 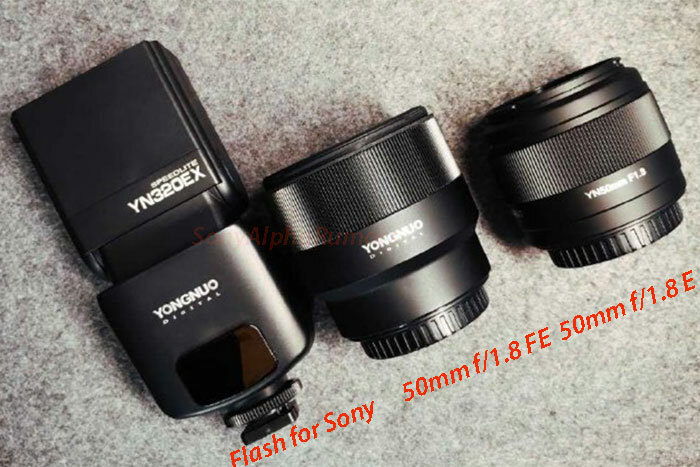 Yongnuo currently has a bunch of autofocus lenses for Canon and Nikon on sale here on Amazon US and BHphoto.